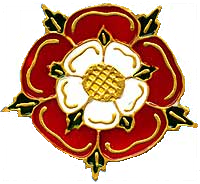 The dynasty of the Tudors was symbolised by the Tudor Rose, emblem of the Tudors representing the fusion of the noble factions of Lancaster and York. 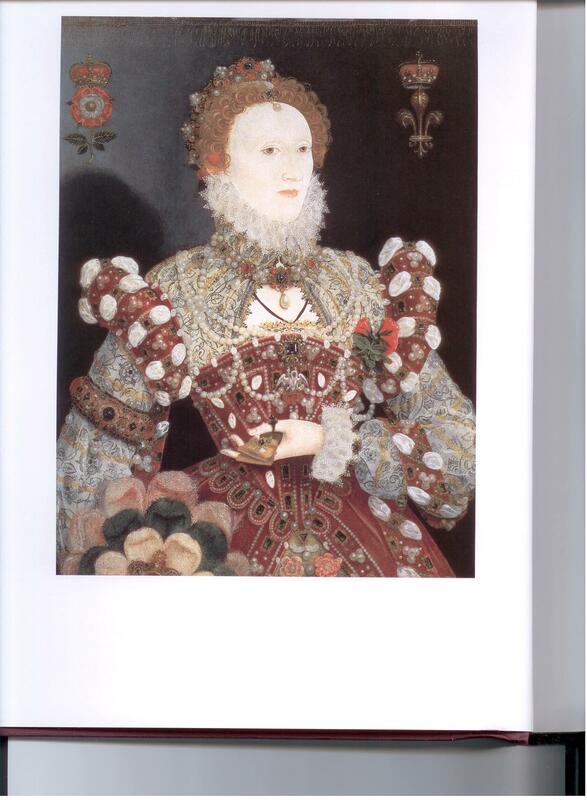 This fusion was symbolised by the White rose of York and the red rose of Lancaster. 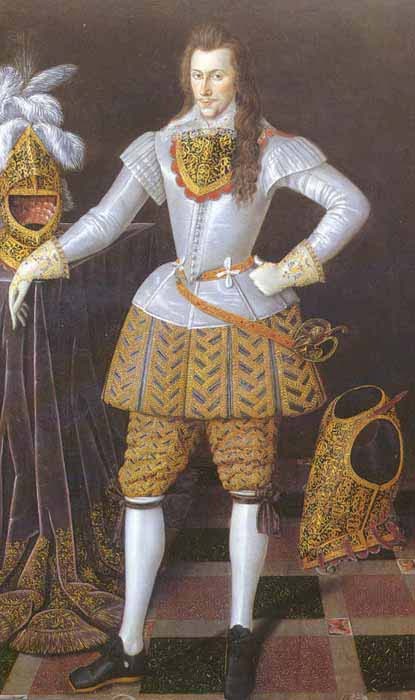 Edward de Vere, 17th Earl of Oxford mournfully anticipates the execution of his royal son Henry Wriothesley, 3rd Earl of Southampton and his death as heir to the Tudor Rose dynasty. 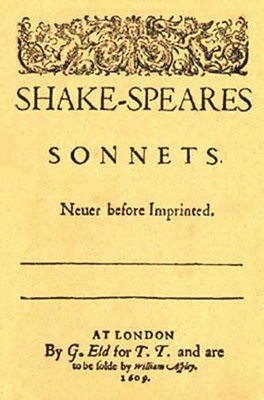 Southampton is the flower of the Tudor Rose, living and dying in this sonnet. For that sweet odor which doth in it live! Of their sweet deaths are sweetest odors made. 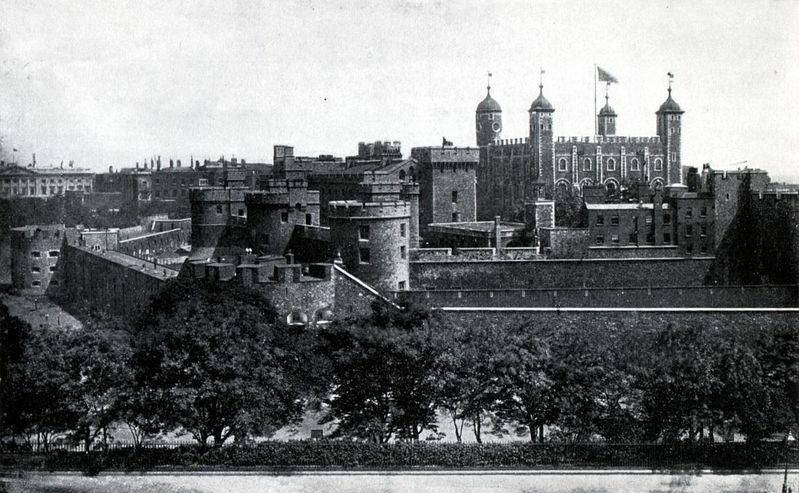 – Stopes, 224; i.e., Cecil, dealing with Oxford behind the scenes, is now putting it on record that he hopes the best for Southampton, but that saving him won’t be easy because all evidence goes against him; perhaps to build up the difficulty in anticipation of taking credit for interceding with the Queen on Southampton’s behalf. 2 BY THAT SWEET ORNAMENT WHICH TRUTH DOTH GIVE! 4 FOR THAT SWEET ODOR WHICH DOTH IN IT LIVE. 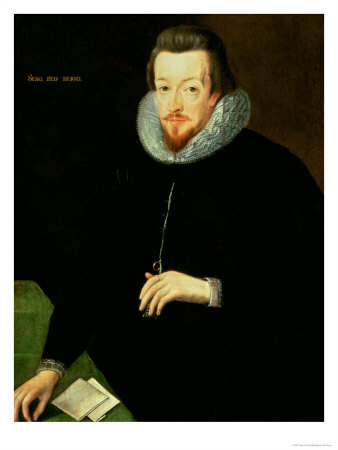 As the external show of royalty by Tudor Rose heirs, i.e., Oxford is using the plural to refer to the singular, Southampton, who is Elizabeth’s heir by blood; also, the “Roses” or past heirs of the Tudor dynasty, from Henry VII in 1485. 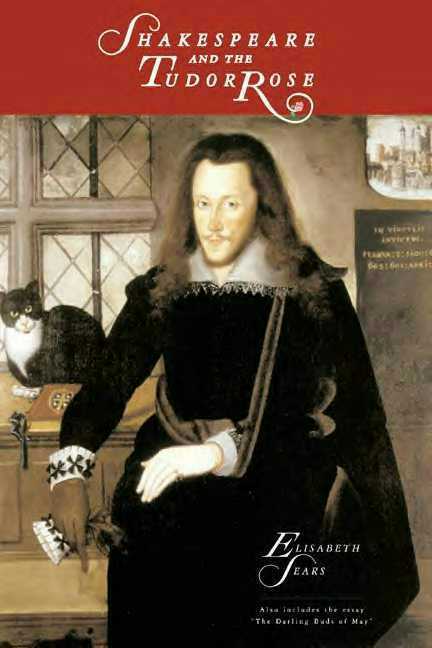 "Shakespeare and the Tudor Rose" by Elisabeth Sears, Meadow Geese Press, 2003 - a ground-breaking book! 14 WHEN THAT SHALL VADE, BY VERSE DISTILLS YOUR TRUTH.